Here's a quick rundown of the best 5 TpT items, in no particular order, for this week. Of course, all items are under $5, as well! With a variety of subjects and a wide range of grades, there just might be something that you can use, so continue to read below and see! This is a super easy to use low-prep activity that the kids love! Great activity for paying attention and following directions. To use, simply make enough photocopies of the “coloring pages” as you need for your class or group. (I have done these activities with entire classrooms, in small groups and with individual students.) Only one copy of each of the “directions” pages is necessary, as these are designed to be read aloud by the teacher/speech language pathologist. Distribute the “coloring pages” to your students, and then instruct them to take out pencils and crayons and to listen to your directions carefully. 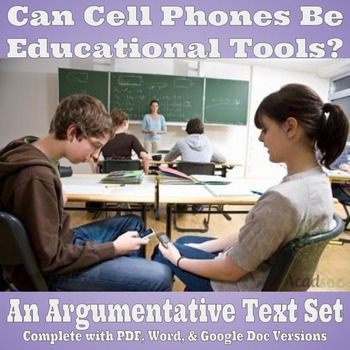 I often encourage my students to ask for clarification or repetition as needed. Then, read the directions, one at time, and challenge your students to follow your directions carefully as they color and add detail to their papers. 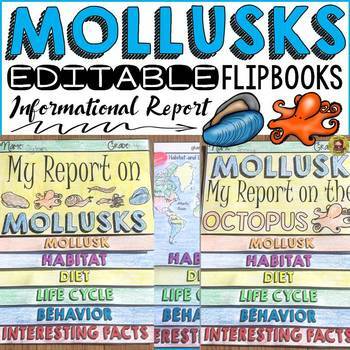 Have your students write informational reports on 11 mollusks. These flipbooks scaffold the structural components of an Informational Report at each stage of the writing process. This resource can be used as a stand-alone flipbook or in an interactive notebook. It includes editable flipbook templates (2-7) in blackline to print, a self-editing checklist, a peer-editing checklist, 4 teacher marking rubric formats, and 4 different styles of writing sheets. Check out the details on the product description page for more information about this great product! Students complete a variety of activities as they research the geography and culture of Canada. The activities are glued into a separate notebook (not provided), creating a wonderful artifact to share and keep. 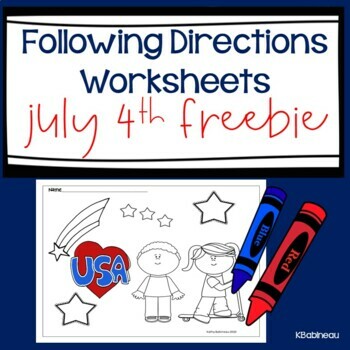 Activities include maps (labeling maps; creating a compass rose and a map key), country stats (recording the population, area, products, and climate), Flag (coloring a sample flag; writing a description of what the colors and symbols mean), and more (see full description on the product page). 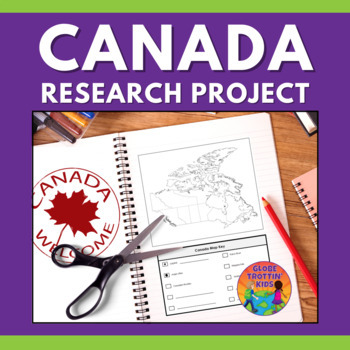 Also included are student passports and stamps, suggested research websites, a 4-point rubric, and an answer guide, as student responses will be varied. Globe Trottin' Kids country research projects can be used as an independent learning center, a small group cooperative learning experience, or a whole class activity. 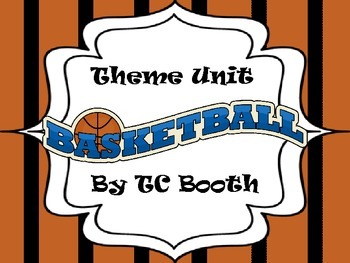 The basketball fans in your classroom will enjoy learning about the inventor of the game with this common core aligned integrated unit. This pack contains an original nonfiction selection title "Who Invented Basketball?" with follow up discussion questions and a main idea and details related organizer. Common Core Contents include an article on who invented basketball with work on main idea and supporting details (RI.2) and discussion cards (RI.1) as well as work on language, writing, multiplication, even-and-odd numbers, and much more. See the full description on the product page to learn more about this terrific product! Great products featured! Thank you. Glad you're finding the products to be helpful. Each week there will be five low-cost, high-benefit products featured.